Pain in patients with MS is associated with poor psychological functioning and productivity, and interferes with daily activities. A study presented at the 2018 Annual Meeting of the Consortium of Multiple Sclerosis Centers, held May 30-June 2 in Nashville, Tennessee, reports that pain associated with multiple sclerosis (MS) is a major disruptor in patients’ daily activities, including recreation, work, health, as well as community and civic engagement. “More than half of persons with [MS] have pain, with nearly a third noting it to be one of their worst symptoms. Pain among [people with MS] has been associated with poorer psychological functioning and level of productivity … and pain interferes with aspects of their daily functioning,” the researchers explained. The investigators enrolled 161 patients with MS from the North American Research Committee on Multiple Sclerosis (NARCOMS) Registry who reported at least mild pain. The intrusiveness of MS and its associated pain in participants’ daily lives was assessed using the Illness Intrusiveness Ratings Scale (IIRS). 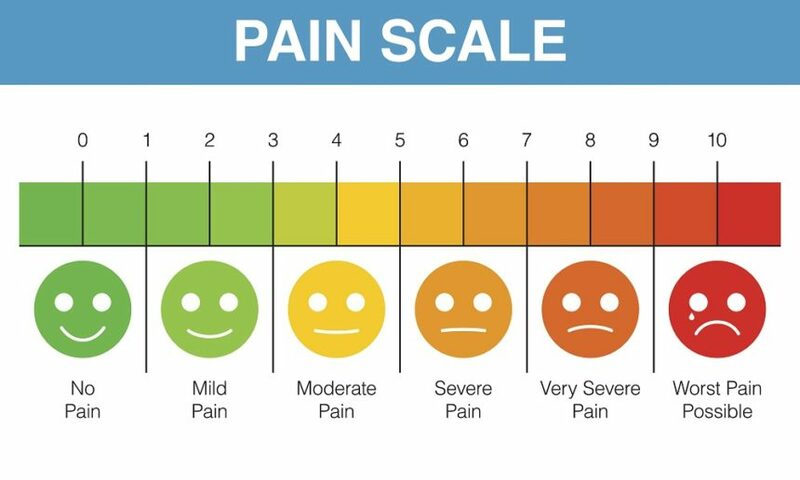 Pain severity and disability, as measured by the Patient-Determined Disease Steps, were used as covariates in the multiple regression analysis. Both the MS- and pain-related IIRS correlated with each other based on the results from the principal component analyses (intraclass correlation=0.89). According to patient reports, pain associated with MS and the MS itself were considered major disruptors in daily life. The disease as well as its associated pain symptoms affected health, active recreation, community and civic engagement, and work life. Pain-related illness intrusiveness predicted overall MS-related illness intrusiveness and accounted for approximately 47% of the total variance. “While the association between other factors (eg, emotional distress) and perceived illness intrusiveness has been examined in [MS], no study to date has investigated pain-related illness intrusiveness in relation to MS symptoms,” the investigators added. Gromisch ES, Kerns RD, Beauvais J. Perceived pain-related illness intrusiveness among persons with multiple sclerosis. Presented at: 32nd Annual Meeting of the Consortium of Multiple Sclerosis Centers. May 30-June 2, 2018; Nashville, TN. Abstract QL02.